Games For Health Project organizers have announced that the fourth annual Games For Health Conference will take place at the Baltimore Convention Center on May 8-9, 2008, with Humana already onboard as a premiere industry sponsor. The project, kicked off in 2002 by the Serious Games Initiative and sponsored by the Robert Wood Johnson Foundation, is "dedicated to exploring and building on the use of games and game technologies to improve health and health care. Said conference organizer Beth Bryant, "On the heels of the Robert Wood Johnson Foundation’s grant announcement, we are proud to launch what we expect to be our biggest and best gathering to date". This is also my best guess, which made me early register to attend the event. The theme this year is "Leveling Up," which signifies the great leaps forward the games for health community has made since our last major event in September 2006." The upcoming conference is expected to cover a number of subjects, including: "Exergaming & Rehabitainment, Health Behavior Change, Disease Management & Education, Public Health Messaging & Patient Communication, Cognitive Health, Training and Management Sims & Occupational Recruitment, Accessibility for Games & Disability-Focused Games, Epidemiology, Pain Distraction & Stress Relief, CyberPsychology" and more. PopCap Games™, the leading developer and publisher of casual games, and the Games for Health Project announced early 2006 a unique effort to gather, evaluate, and share research on the use of digital games and cognitive health. 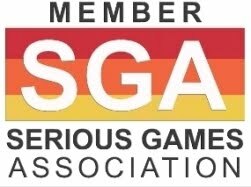 The jointly funded effort shall result in a publicly available knowledge-base summarizing both the research and market development activities associated with the possible use of digital games for maintaining healthy minds. 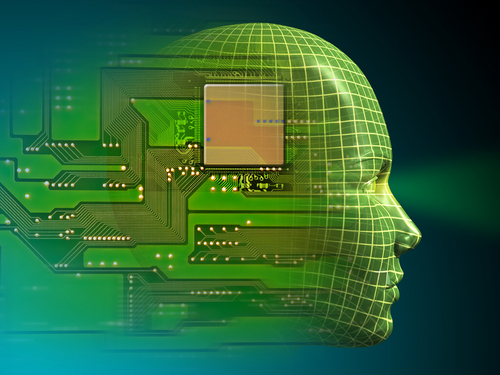 With an increasingly aging population in many developed countries the field of cognitive exercise is growing. 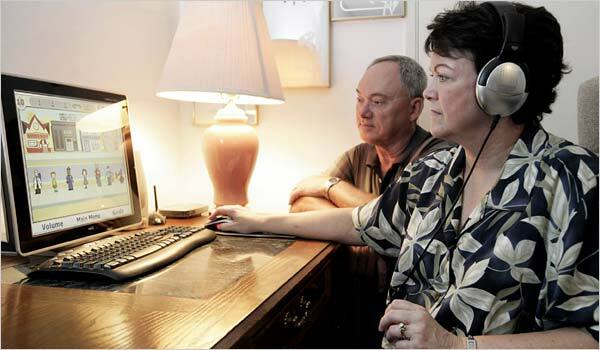 Advocates of cognitive exercise say it is equally important for people to exercise their minds as well as their bodies. According to Ben Sawyer, co-founder and director of the Games for Health Project, the idea for the study came from portions of PopCap's own customer base, who claimed that they were using the puzzle game Bejeweled as a mental exercise. 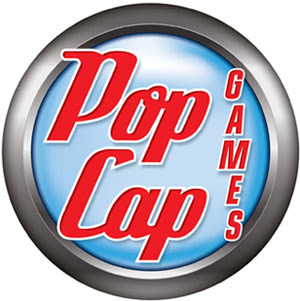 PopCap then sought out Games for Health, with the intention of exploring the topic in more depth. The goal of the work is only to summarize past and present efforts. It is not designed to test the validity of any specific game (PopCap's or otherwise) for which there is no actual body of existing research. The project may also look at existing public perceptions of cognitive exercise and expert opinions on whether digital games offer any specific comparative advantages over other sources of cognitive exercise. Games for Health is a project produced by the Serious Games Initiative (www.seriousgames.org), a Woodrow Wilson International Center for Scholars effort that applies games and game technologies to a range of public and private policy, leadership, and management issues. The Project is funded by the Robert Wood Johnson Foundation. The Initiative founded Games for Health to develop a community and best practices platform for games being built for health care applications. To date the project has brought together researchers, medical professionals, and game developers to share information about the impact games and game technologies can have on health care and policy. This includes an effort to catalog the current use of games in health care. 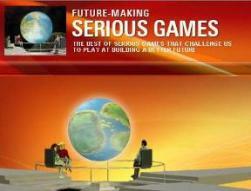 For more information about Games for Health, see https://gamesforhealth.org/. PopCap Games is a leading provider of casual games in the world. Based in Seattle, Washington, PopCap was founded in 2000 by three friends from the online games industry, and has grown tremendously in the past five years. PopCap’s games have been downloaded more than 150 million times, and its flagship title Bejeweled® has sold more than 5 million units across all major platforms. PopCap games are available for Web, PC and Mac, videogame consoles, cell-phones, PDAs and other mobile devices, in-flight on leading airlines, and more.